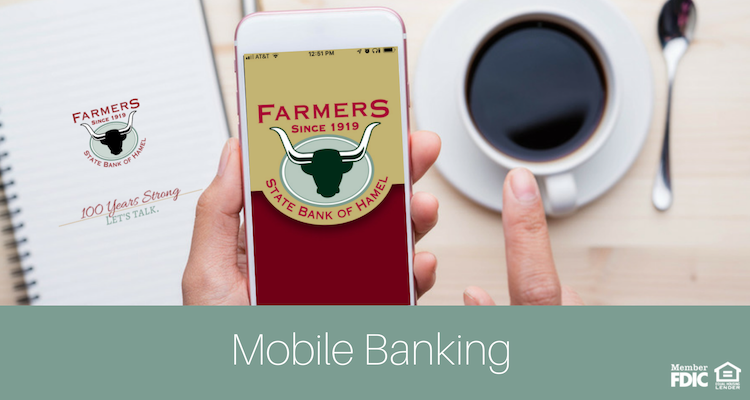 Farmers State Bank of Hamel’s mobile banking App allows you to bank on the go. 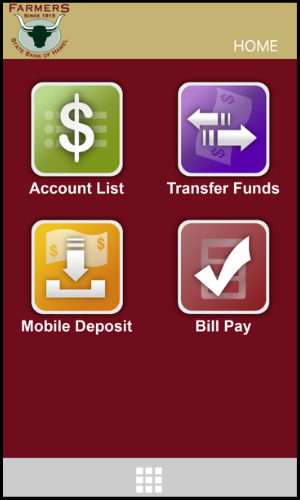 You can access your accounts from anywhere at any time on your smart phone or tablet. You can check balances, make transfers between accounts, make deposits, pay your bills and make loan payments, and much more! It's secure. It's free. It's banking where you need it! 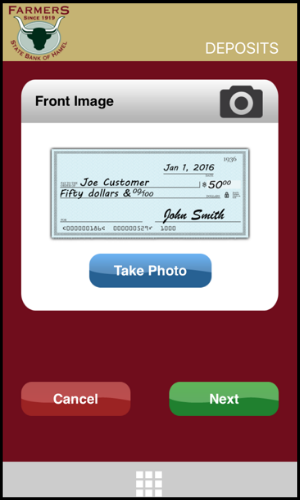 Download & install the App on your iPhone or iPad® or Android phone or tablet. iPhone and iPad are registered trademarks of Apple Inc. Google Play™ is a trademark of Google Inc.